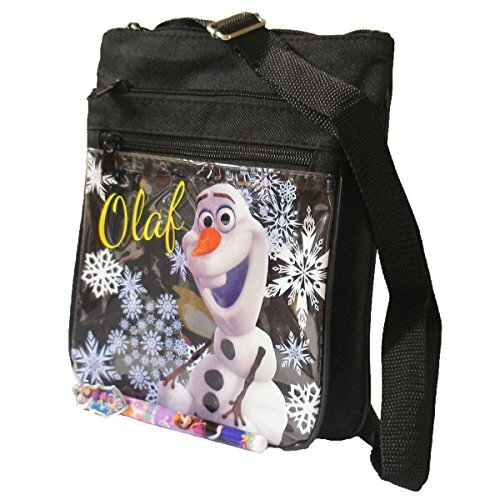 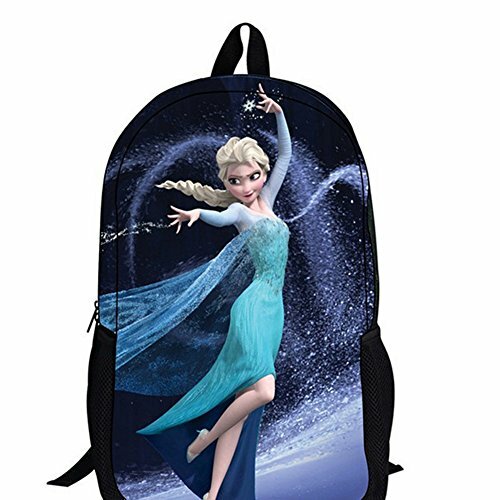 Your child will love a Frozen backpack with her favorite characters from Disney's animated hit. 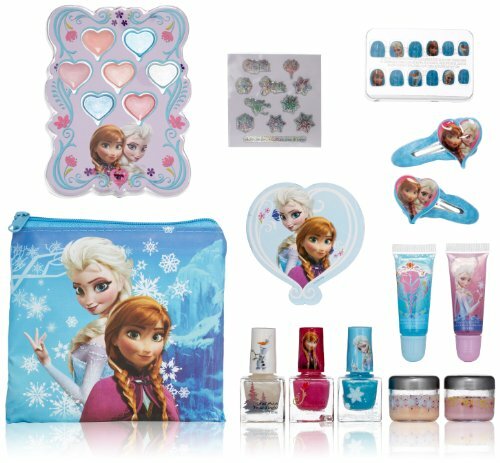 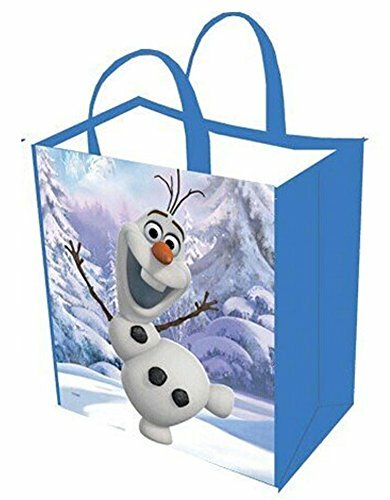 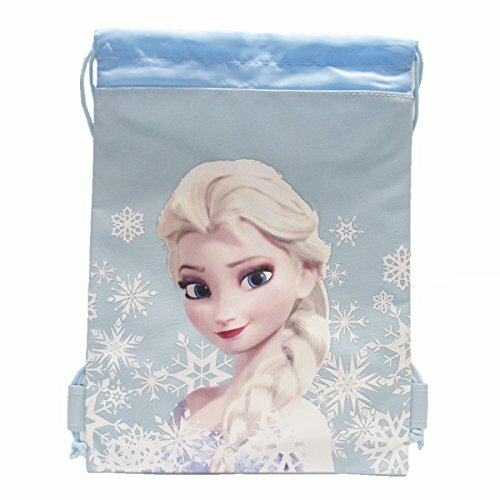 Princess Anna and her sister Elsa the Snow Queen are featured on these Frozen bags in all shapes and sizes along with their best pal Olaf the Snowman. 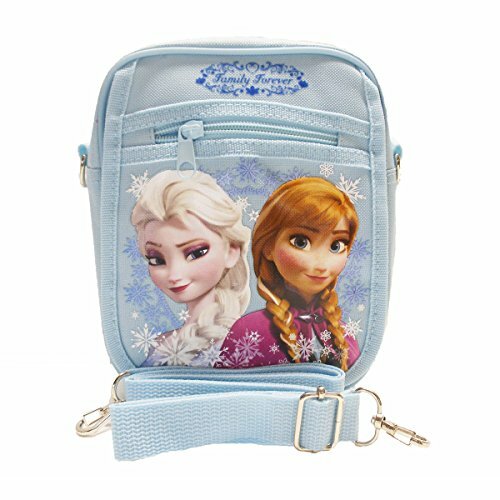 Pick your favorite Anna & Elsa bag below or find more related products in our Frozen Home & Kitchen section. 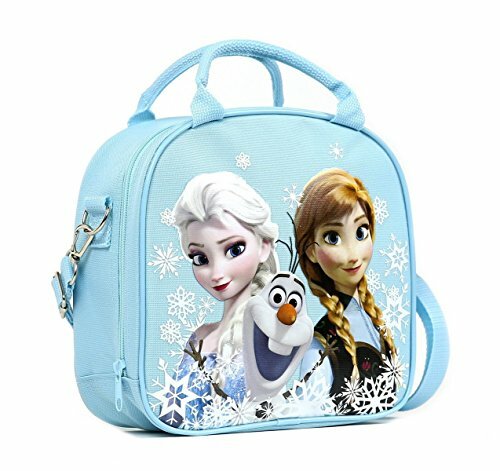 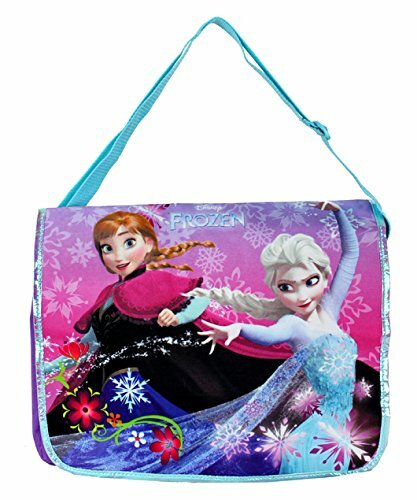 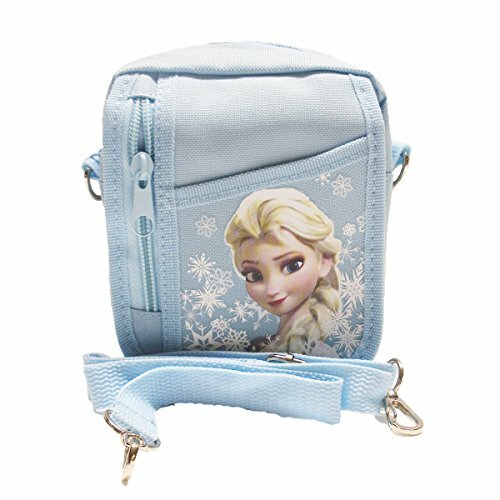 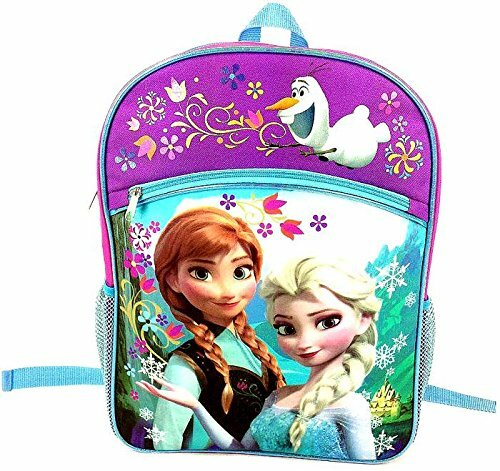 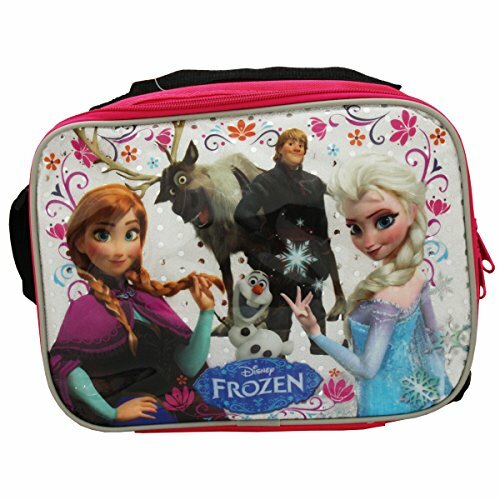 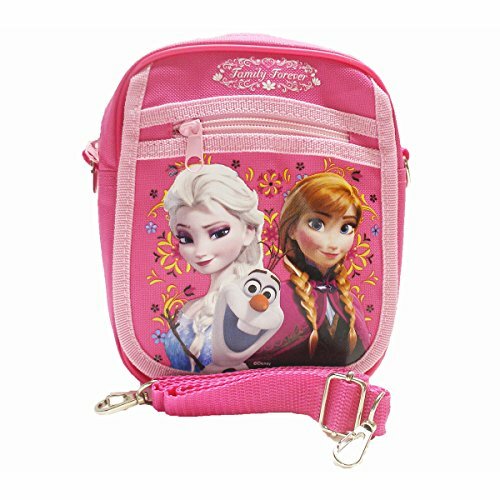 We have Frozen backpacks, tote bags, messenger bags, lunch box carrying bags, rucksacks and shoulder bags all with images of the world's most popular sisters Anna & Elsa. 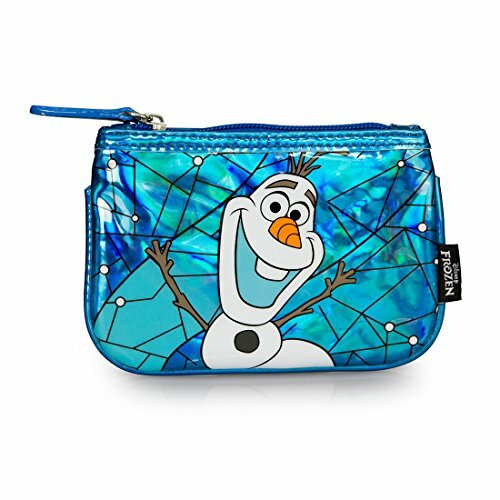 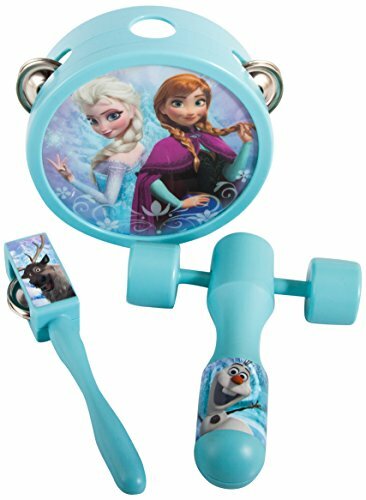 Great gifts here for Frozen fans.